Helping your website establish identity.gain high rankings.gain results. Search Engine Optimization is the foundation of Internet Marketing. Just like your business, your website needs solid business platforms to create an operating profit. SEO combined with internet marketing strategies, allows your website to fluctuate to the trends of the world wide web and become keyword rich, enabling search engines to identify your site properly and with ease. SEO is the pillar of Internet marketing and when correctly implemented, enables high rankings on major search engines. SEO is...The practice of raising rankings on search engines, known as search engine optimization. If you want your website to be ranked #1 on Google, you will need SEO to achieve this. In the world of business, one thing is for sure, never underestimate the power of SEO. As a business, strategy is an essential catalyst of growth. Correctly identifying a growth strategy and implementing a system is a respected discipline that is highly valued. WebMarkets consults to the highest regard to correctly implement a web, SEO, and social strategy that brings ROI from any investment. Keyword research is the foundation of search engine optimization. 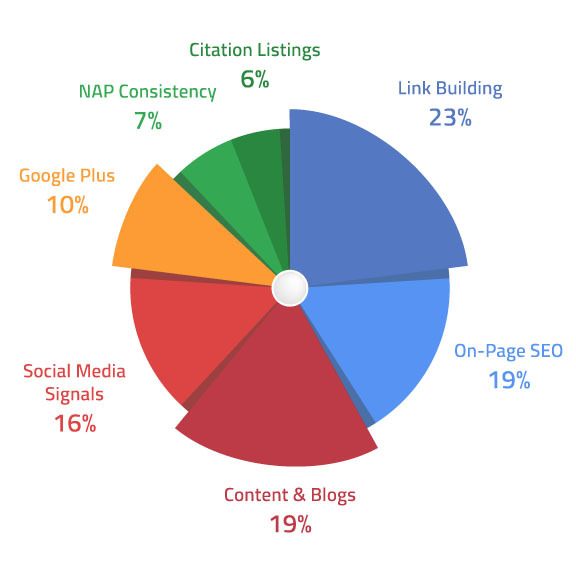 Your business has 30+ keywords to optimize. Google crawls each individual web page separately, looking for page titles, descriptions, and keyword density. Certain rule of thumbs apply....Contact WebMarkets for details. Analyzing your competitor's strength of SEO is vital. Look at their page rank, keyword density, volume of links. SEO is a variety of factors, and the last thing you want to do is target a keyword that's out of reach. If the keyword is medium and the competition has page ranks less than 3, you're good to go. If your competition is over a page rank of 3, its best to move on to another target keyword. Social Media and Search Engine Optimization works hand-in-hand. Managing your online presence and expanding the online presence of your company is vital. Content is King. Your website content is the most appealing aspect of information to Google. Google crawls each page independently and evaluates each page of content as an independent discipline. This aspect of SEO cannot be emphasized enough. Bottom line, content is king, and king is unique content. What does this mean? The content your create, is the focal point of the value of what Google recognizes as your online identity. Every page on your website is filled with content and is crawled as a separate object from Google. We are in an arms race, and its called content marketing. The links from other websites actually do matter. Every website in the world is graded on a 0-100 domain authority scale or value. 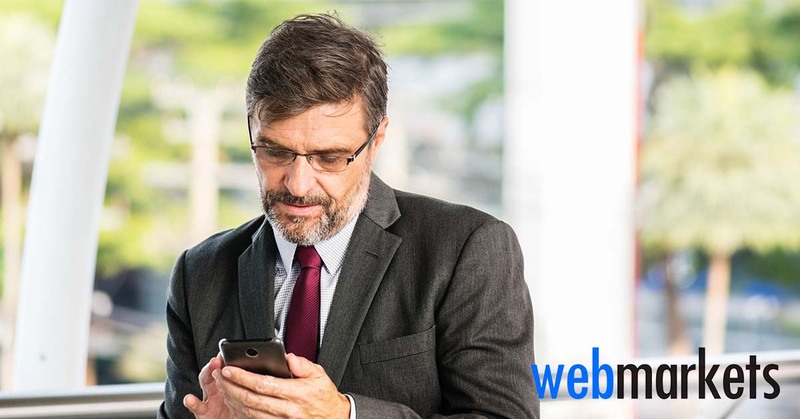 WebMarkets will identify the links in and out of your website that are affecting the quality and effectiveness of your local, regional or national SEO. 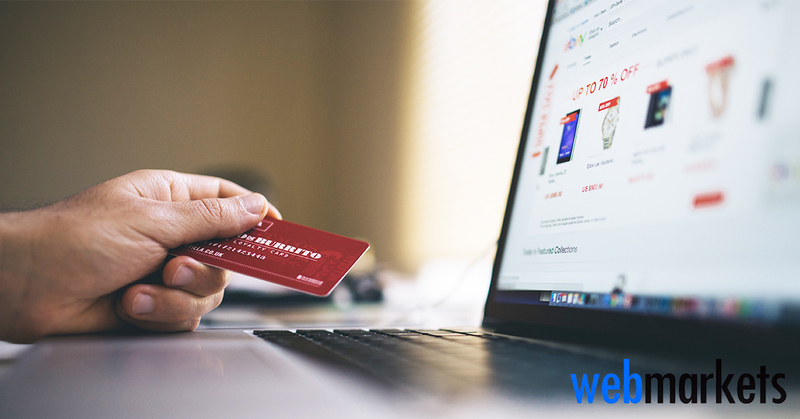 WebMarkets aids in the ability to link to allied websites, directories, social media and content that have the highest page authority and domain authority as possible. 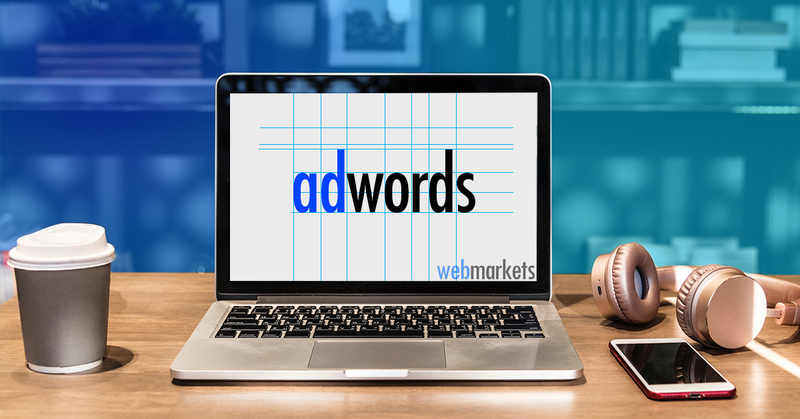 Whether it be pay-per-click, search engine marketing, search & display ads, or remarketing, WebMarkets identifies the services best for your company's target market and bottom line. The DNN Content Management System, built on ASP.NET, is far superior to its Wordpress, Joomla, and WIX competitors because of its technical customization aspects, time saving qualities, and ease of use. After all the hard work is 1/10 compete, its best to submit your business website sitemap to Google, Yahoo, and Bing search engines. After you submit your sitemap, expect a three week waiting period to recognize content changes. solutions to improve your business. Contact WebMarkets Digital Marketing to schedule an expert online evaluation of your business marketing strategies. Get the latest marketing news from the Portland and Boise marketing experts, via social media.